I could write about Chris and Gina's wedding all day, and still not cover it with due diligence. 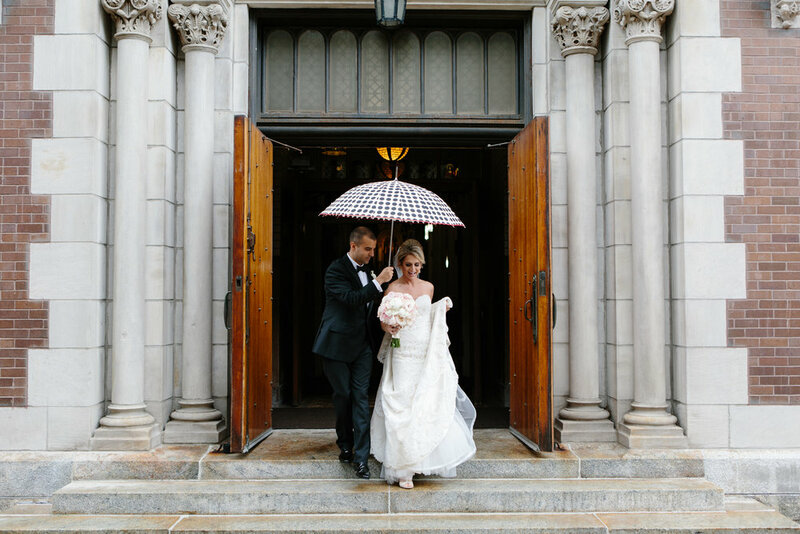 It was one of the classiest, most fun-filled weddings we've ever had the privilege of photographing. 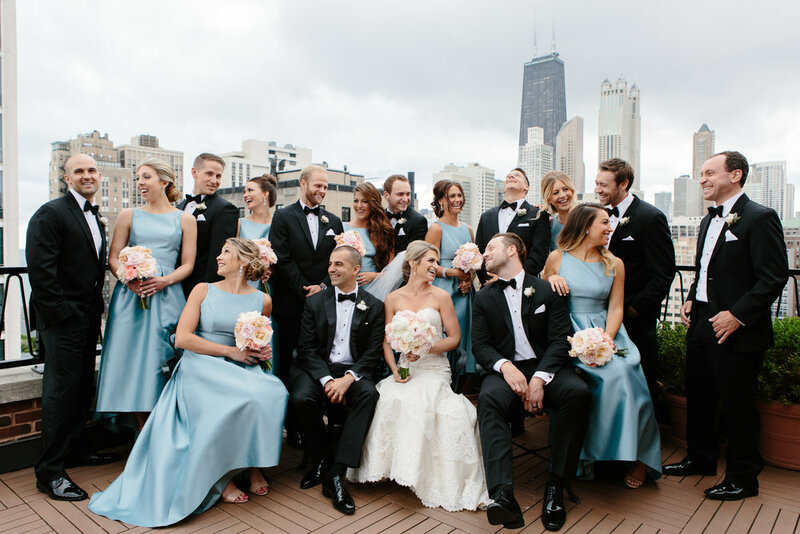 If you need any tips for "how to do a wedding right," their day sets the standard: from getting ready at the PUBLIC Chicago hotel (think minimal, black and white with a lot of class) and the first look on the rooftop terrace, to a beautiful ceremony at St. Michael's, to photos under the covered walkway at the Civic Opera, and finally cocktails, dinner and dancing at Germania Place (a National Registry Historic Building), these two made our job easy. Here are some of our favorite images from the day, enjoy!